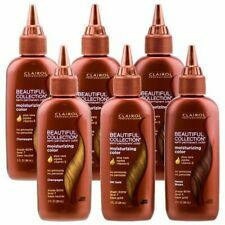 Clairol Beautiful Collection Semi-Permanent Color 3 fl oz 15 Colors Available ! 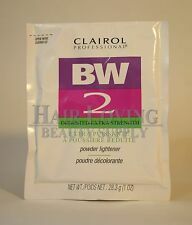 CLAIROL SOY 4 PLEX Liquicolor Permanente 2oz (CHOOSE YOUR COLOR) REDS!! 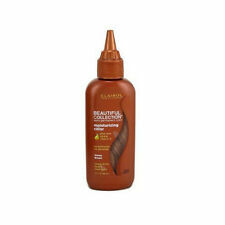 2 product ratings - Clairol Beautiful Collection Semi-Permanent Color 3 fl oz 15 Colors Available ! Clairol Age Defy Expert Collection 8 Medium Blonde Permanent Hair Color 1 App. 4 product ratings - Clairol Age Defy Expert Collection 8 Medium Blonde Permanent Hair Color 1 App. Clairol Jazzing Temporary Semi-Permanent Color 3 fl oz. Pick your Color ! Trending at $6.13Trending price is based on prices over last 90 days. Trending at $7.48Trending price is based on prices over last 90 days. This page was last updated: 24-Apr 17:21. Number of bids and bid amounts may be slightly out of date. See each listing for international shipping options and costs.